If your club or facility has a big dream you didn’t think possible to achieve, this is for you. Sport Australia (previously the Australian Sports Commission) has released the Community Sport Infrastructure Grant Program, with a $29.7 million budget to fund capital projects with a focus on improvements to existing sport infrastructure. The program aims to help small to medium-scale projects of up to $500,000 to improve local community sport infrastructure to support greater community participation in sport and physical activity. Another key aspect is for the projects to offer safer and more inclusive community sporting hubs. Golf Australia chief executive Stephen Pitt said golf clubs and facilities were in an ideal position to apply for a share of the grant. 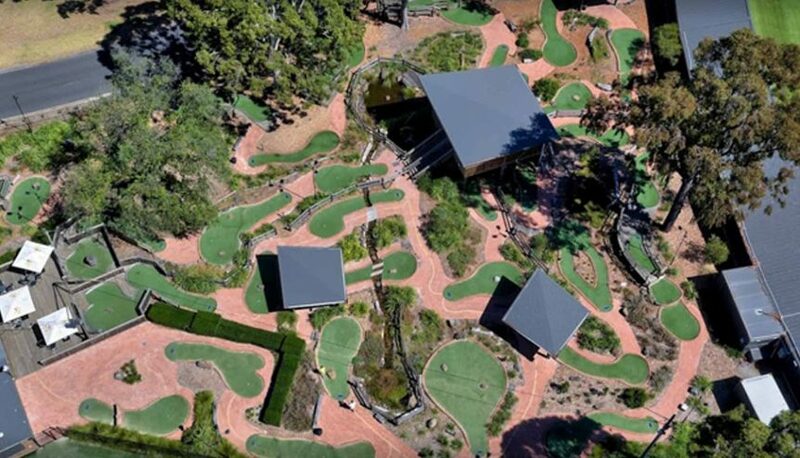 “As we know, golf clubs and facilities are more than just places to play golf – they provide the infrastructure that extends to the broader community, harnesses the value of green space and in many situations can become the new `town hall’,” Pitt said. “Facility planning is an important strategic priority for us and this grant opportunity certainly supports this important area. Importantly, applications close on 14 September, and anyone seeking help with their preparation should contact Sport Australia at communitysportinfrastructure@ausport.gov.au or by calling (02) 6214 1201. Inclusion– innovative upgrades that offer welcoming, inclusive and accessible participation opportunities for all members of the community including women and girls, multi-cultural communities and people of all abilities. The application can support one or both themes or propose an additional innovation to increase participation.